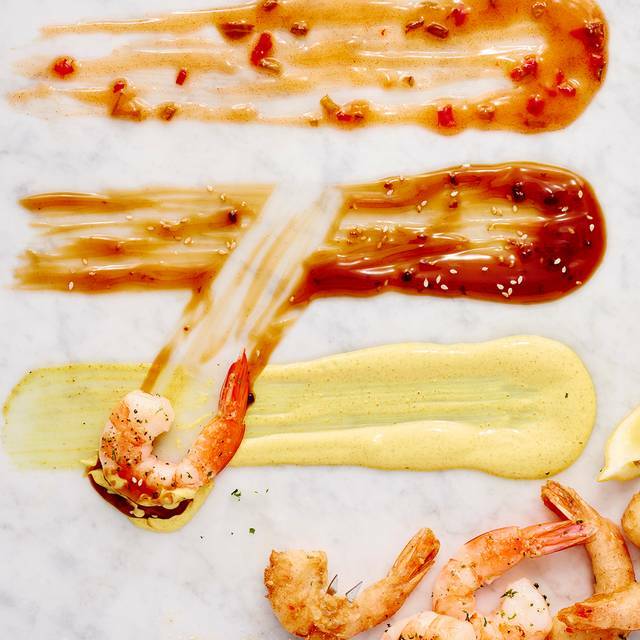 The Melting Pot is Huntersville’s fine-dining destination, with mouthwatering offerings for people with all tastes. 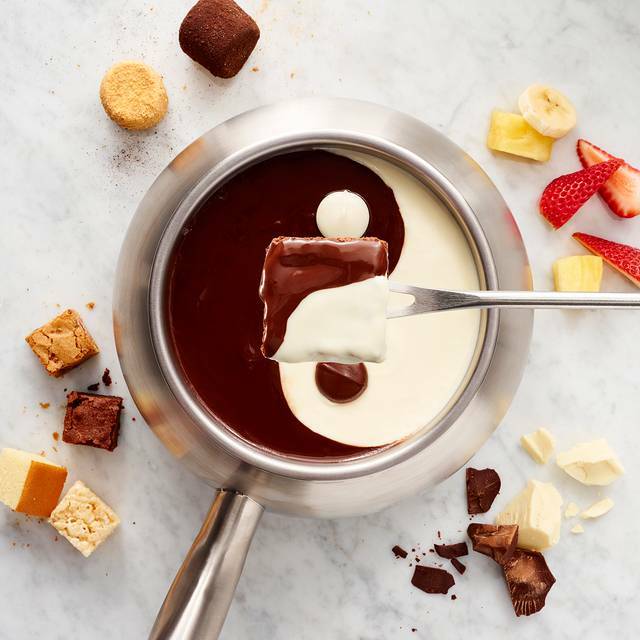 One bite is all takes to make a fondue believer out of you. 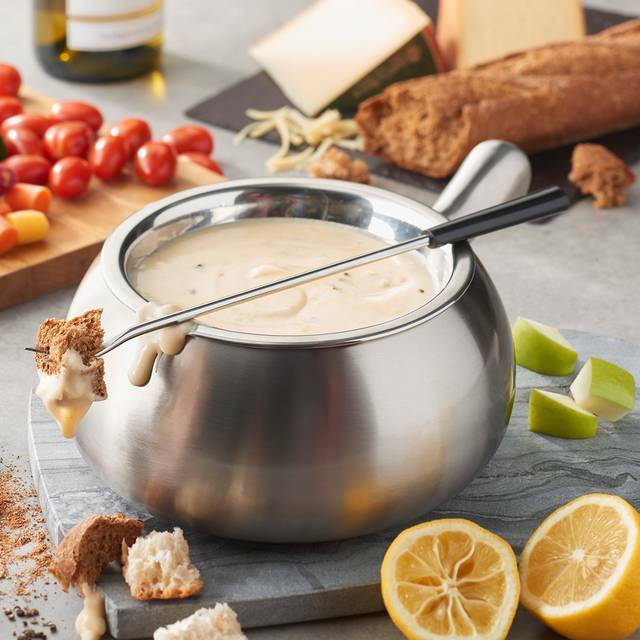 Whether you’re arrived for drinks, cheese, and chocolate, or you want to experience the full 4-Course Experience, you’ll leave a fan of our gourmet fondue. 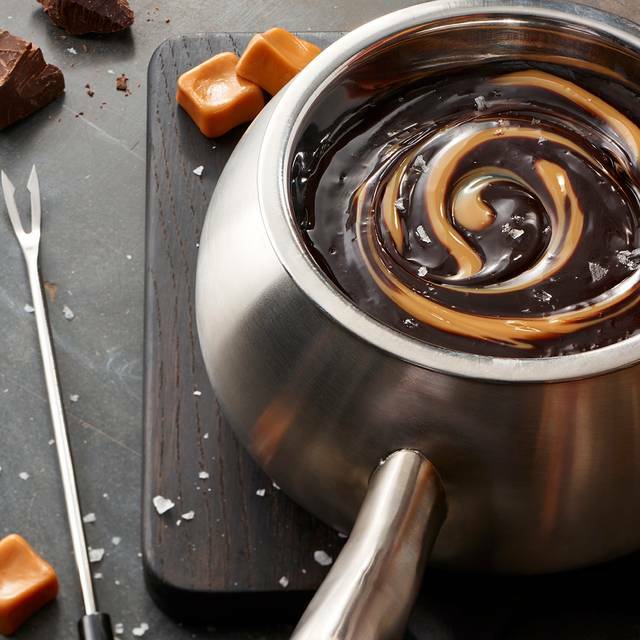 When you’re in the mood for something different and special, fondue is the perfect choice. Our friendly servers blend artisan cheeses tableside before delivering freshly made salads with signature dressings. 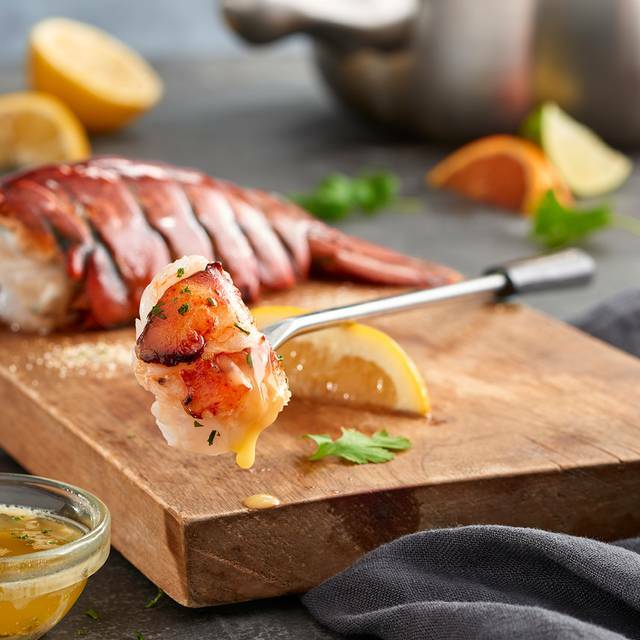 Choose your own custom entrée and cooking style, but make sure to save room for dessert. 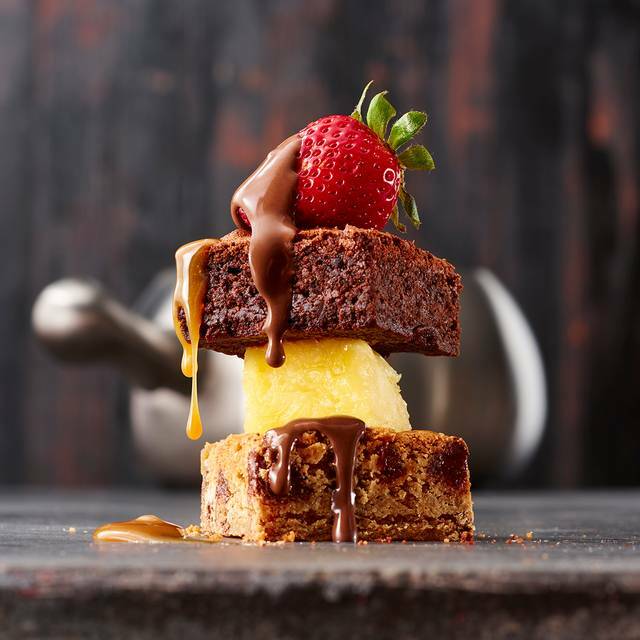 Everyone loves chocolate, and we deliver the most indulgent chocolate experience you’ll ever have! 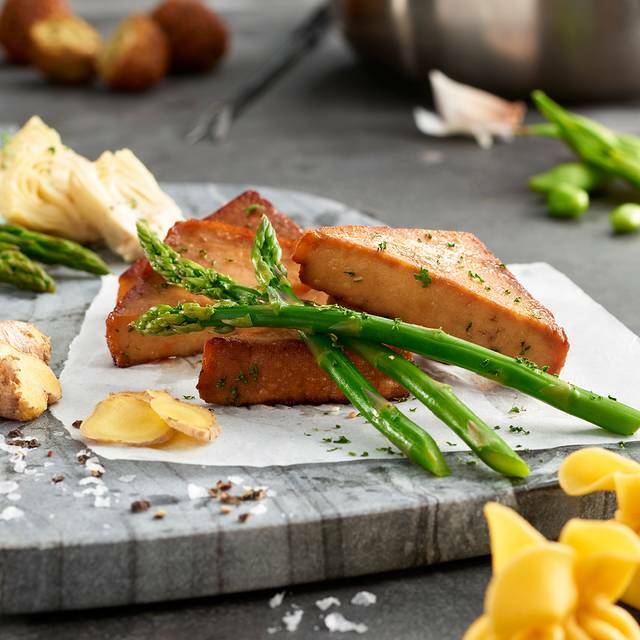 You’ll find our fondue restaurant right off Highway 77 in the Lake Norman area near Charlotte. We’re just a few miles from Charlotte Motor Speedway in the heart of NASCAR Country. 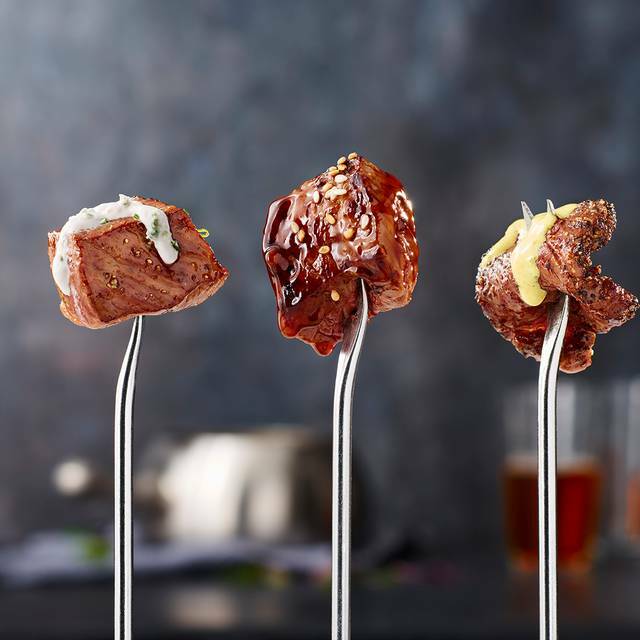 Great restaurant with good food and great service, it is pricy but worth it in my opinion. We took our grandchildren, both 8, and this was probably the youngest age that I would recommend for participating in the cooking. Our waitress was extremely helpful and delightful with the children as well, not minding all their questions. I will say the young ones did not really appreciate the cheese course, but that’s okay, they ate the bread and veggies raw. Now the chocolate course was another story! They LOVED it! In between, they enjoyed timing the chicken and shrimp and using the big spoon to find the veggies and potatoes at the bottom of the pots! It was delicious and fun. Food was excellent and the service was very good as well. Daughters 15th birthday. Servers were efficient, friendly and fun! Great service as usual & the food was fabulous! more than just a dinner, it was an experience. Great way to celebrate my wifes birthday. Good food nice Birthday dinner. Little too noisey and traffic past our table. Service was good -very attentive. Love this place! We go often and always have the best time! Food is always great and service too! We go here every year for our wedding anniversary and they always seem to do something to make it feel extra special! We went for my wife’s birthday. We had a wide range of ages. Some of us had been their before and it was others first time. We spent almost 3.5hours enjoying ourselves. Everyone had a great time. Our server was excellent, she was able to joke and have a great sense of humor. 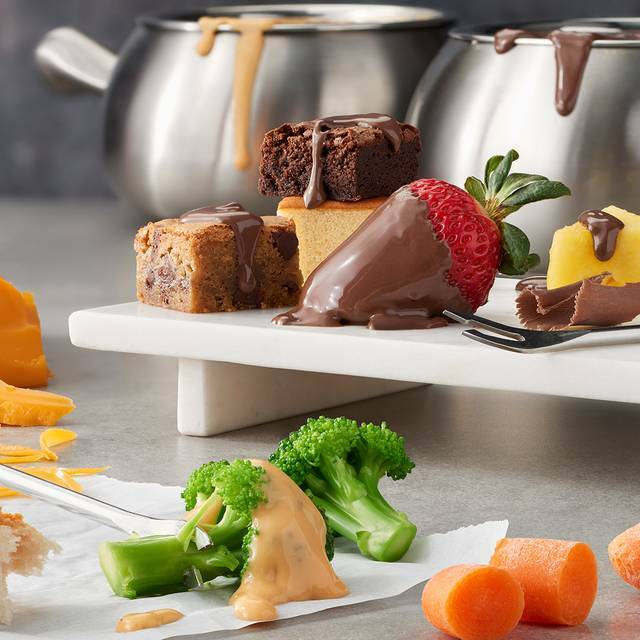 My daughter and I had a wonderful experience at the Melting Pot - Charlotte - Lake Norman . We had my birthday dinner there. Kayleigh was our server and she was amazing and she explained all the different choices and ways and made the perfect suggestions. The experience is one of a kind. The food was amazing. Location and facility was great as well. The ambiance was excellent except for the loud teenage girls in the booth next to us. We do realize there was little Melting Pot could do to curb their obvious obliviousness to those around them. However... Our SERVER (guy from NY, we simply cannot remember his name) was OUTSTANDING! He was in tuned to our needs and always on top of things! Not to mention just an all around pleasant guy! The food .. delicious as always. We came in to celebrate our daughter’s birthday. Ashley served us. Excellent all around - food and service! The melting pot was a awesome place to go for our date. They have great food, atmosphere was friendly, our Waiter was awesome he helped explain the menu to us and the flavors overall I would recommend this place too anyone wanting to try something new! Fabulous food! I have a gluten and dairy allergy and the waiter took special caution to my allergies to ensure I had the best meal! They were able to provide gluten free bread, gf brownies and gf pound cake! Absolutely delicious!!!!!!!!! Highly recommend! The quality, quantity, and taste of the food was excellent! I was very impressed with the tenderness of the meat (they gave us plenty for two people) and the freshness of the veggies. There was excellent attention to detail. The service was excellent and our waiter was informative and offered suggestions on how to make the meal even more delicious with the sauces provided. The dessert fondue was fantastic. They did not skimp on the treats; the fruit was beautiful! I was very very pleased with the whole meal and it made our six month wedding anniversary a wonderful evening together. Great job and thank you to the team at Melting Pot! Love love love this place!!! We’ve made it our Anniversary tradition 💕 Can’t think of a better way to celebrate!! Our go to dinner spot for all special occasions for over 4 years. Fantastic staff, great management, clean and consistently wonderful. Our server was amazing, very paitent and explained everything perfectly. It was our first time there, celebrating a birthday, now we cant wait to go back. Food was delicious. Plan to spend at least 2-2.5 hours there. It can be expensive but it doesnt have to be, they had a few different options. Greta place for a special occasion - not crowded at all on a Tuesday night. Waitress was WONDERFUL, I wish I could remember her name. The food is always amazing here, but tonight was extra amazing because we had a server named Ashley and she was the best server I’ve had hands down. Always smiling, giving recommendations, talking to us like a friend would but wasn’t over bearing. Great great server can’t say that enough. Unfortunately they have done away with the sesame batter. They only have tempura batter. Also they have done away with the cheesecake bites and replaced them with (not good) waffle chunks. However, service and ambiance is great. Went for my 3 year anniversary and had a great time. Fun experience! Definitely time well spent with your significant other. A bit pricey for what you get but overall it's worth the experience. Hit the water five times in diving. Very special ❤️ first date! We loved it! Our server was great and the food was excellent! Excellent meal and even better service! I highly recommended The Melting Pot! It couldn't have been better! The "server" was more of a tour guide. She explained EVERYTHING we needed to know to navigate a first time experience. It was so much fun, it was great family time. We had a nice meal at the Melting Pot for our son’s 13h birthday. We had just cheese and chocolate (two different ones of each) and it was all very tasty. Service was friendly and helpful. Nice job by the Melting Pot. Great overall experience. My girlfriend and I stopped by today, and Daniel was our server. He was very attentive and the food was great. no complaints what so ever. The service was exceptional food was great and I was very happy with everything and would recommend anyone to go for a different type of experience. We celebrated birthdays at the Melting Pot (yearly tradition). We are always pleased with the high quality of service we receive. My kids have been choosing this as their birthday spot for several years and we look forward to it. Thanks for the continued memories. I booked online for 2 people and when we arrived they sat us in the party room with a huge loud party of teenagers. I asked if they had something a little more private and they sat us on the main isle coming in and out so it was very noisy and busy. Due to us moving they were confused on who the waitress was so it took awhile for service. Once we got our food the cheese was great and the salads were good. I wasn’t impressed with the meats. I really don’t think I got filet as requested. The chicken was cut in such big pieces that it took twice as long to cook it. Over all I wasn’t very happy with this visit. This was the first time my husband had been to melting pot so I was hoping for a better experience. It was an enjoyable evening and the Server was knowledgeable and friendly. Thanks for a nice Birthday. Went there for our anniversary and had a great time!! Our waitress Ashley was fantastic! Our plans as of now are to go there for every anniversary!